Is there a Ford dealership near me that offers a great selection of Ford cars for sale with current lease offers? If you find yourself ever asking this question, then all you need to do is call or come into Ewald’s Venus Ford. Our Ford dealership near you has a broad and diverse selection of new and used Ford cars for sale with incredible Ford finance deals and current lease offers. Ewald's makes it our goal to provide a broad range of cars at competitive prices. Every budget need should be met when you come to Ewald’s Venus Ford. Browse through our online inventory selection of new, used, and certified Ford cars for sale near you. You can start a chat with a knowledgeable Ford sales team member. We can even let you know about any current lease offers available. They can answer any questions you may have or schedule an appointment with you to come in and view our Ford cars in person at Ewald’s Venus Ford. Don’t settle for just any Ford dealership near you when looking for Ford cars for sale. Come to your Ford dealership near you of Ewald’s Venus Ford. From buying Ford cars for sale to offering Ford financing deals and current Ford lease offers to future preventive maintenance, we want to be here for you at Ewald’s Venus Ford. Our vast inventory of Ford cars for sale is great when you are searching Ford dealerships near you that offer a full variety. The Ford cars for sale have great financing deals, and current Ford lease offers which helps make driving a new Ford more obtainable. 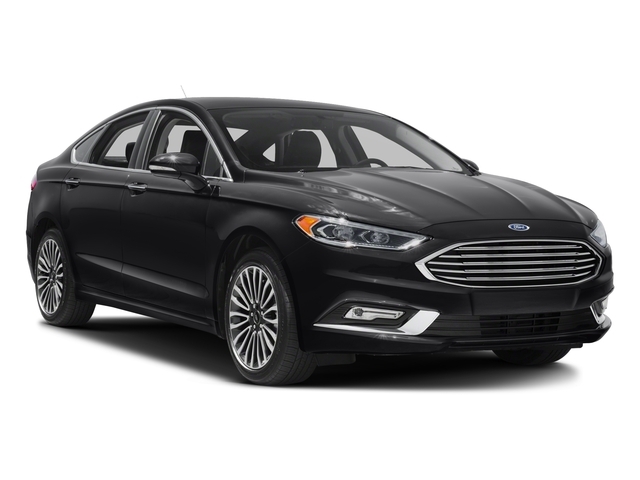 If you are looking for a new Ford Fusion for sale, check out the new 2019 Ford Fusion SE. This Ford Fusion for sale has much to offer. This new Ford Fusion for sale comes with a variety of desirable features. Such as Bluetooth, automatic climate control, and remote start. As well as steering wheel controls, satellite radio, and much more. This new Ford Fusion for sale also comes equipped with safety features like blind spot monitoring, a rear backup camera, and a rear parking aid just to name a few. Whether it is the new Ford Fusion or another one of our Ford cars for sale, we have the vehicle you want at Ewald’s Venus Ford. When it comes time to discuss the current lease offers and finance deals available through Ford Motor Credit, we are happy to help. Let your Ford sales and financial team at Ewald’s Venus Ford dealership near you help make your dream of driving a new car a reality. Ewald's Venus Ford dealerships near you are here for all of your car buying needs in Wisconsin. You will find Ewald’s Venus Ford dealerships near you conveniently located at 2727 E Layton Ave. in Cudahy, WI 53110. Or call Ewald’s Venus Ford at (414) 236-7442 to schedule your test drive appointment today.